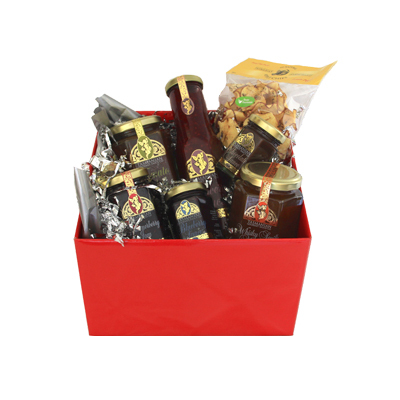 For those who love the fruits of life, this is the perfect hamper. 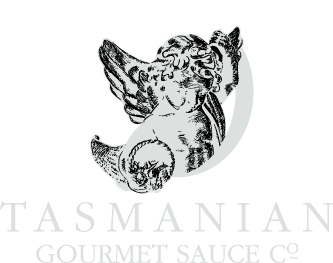 The taste of Tasmanian fruit bursts out of the jams and sauces. 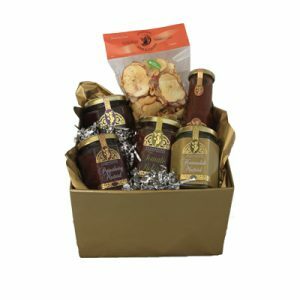 Tomato Relish, a little sweet and a little spicy as are the tangy apple chips- the healthiest snack one can imagine. 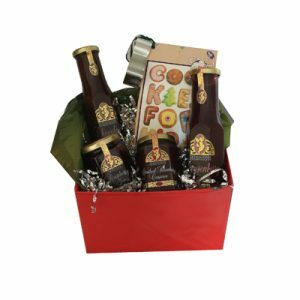 SKU: FRUITGIFTHAMPER. 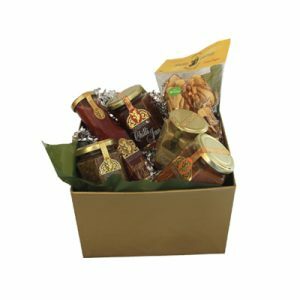 Category: Gift Hampers.